Coomassie staining subsequently to SDS-PAGE separation of human TPO1 ABIN934717. 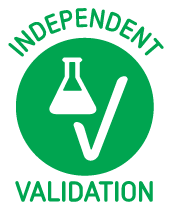 Read validation report #102793 for application SDS-PAGE. Standard curve and ABIN934717 measurements using LIA. 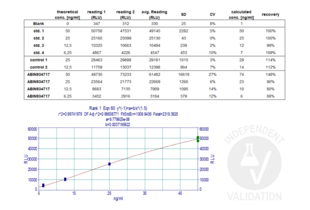 Read validation report #103248 for application Lipid Interaction Assay. Passed. Native human TPO protein ABIN934717 appears as a band with a molecular weight of approximately 100kDa after separation on an SDS-PAGE gel. 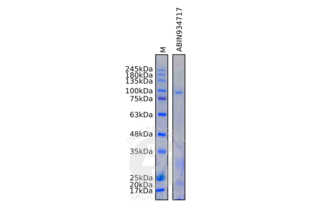 Dilute 2µg of native human TPO (antibodies-online, ABIN934717, lot A17091521) in 2x sample buffer (126mM Tris-HCl pH6.8, 20% glycerol, 4% SDS, 0.02% bromophenol blue, 0.1M DTT). Passed. 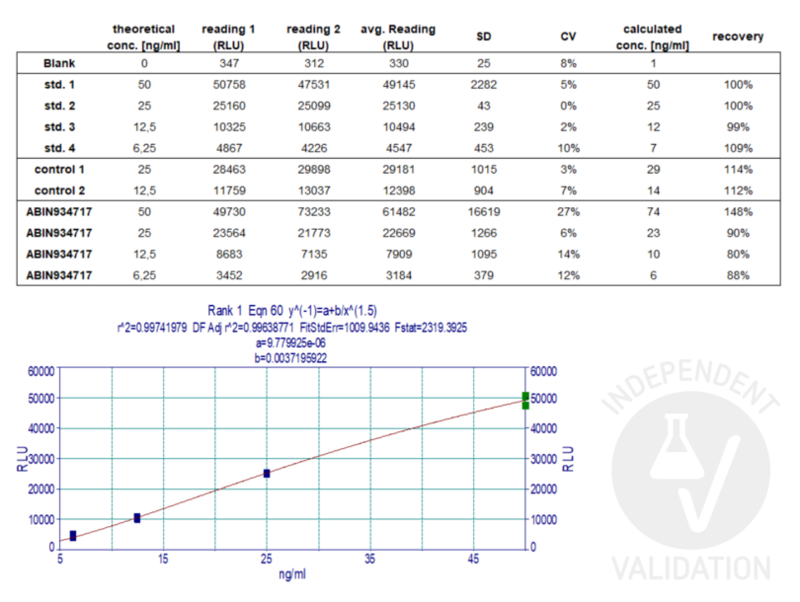 Protein concentration of native human TPO protein ABIN934717 can be confirmed by absorbance at 280nm and by LIA. Reconstitution Reconstitute in distilled water. Buffer Lyophilized in 20 mM TRIS, with 50 mM KCl, no preservatives. Storage Comment Aliquot and store at -20 °C.